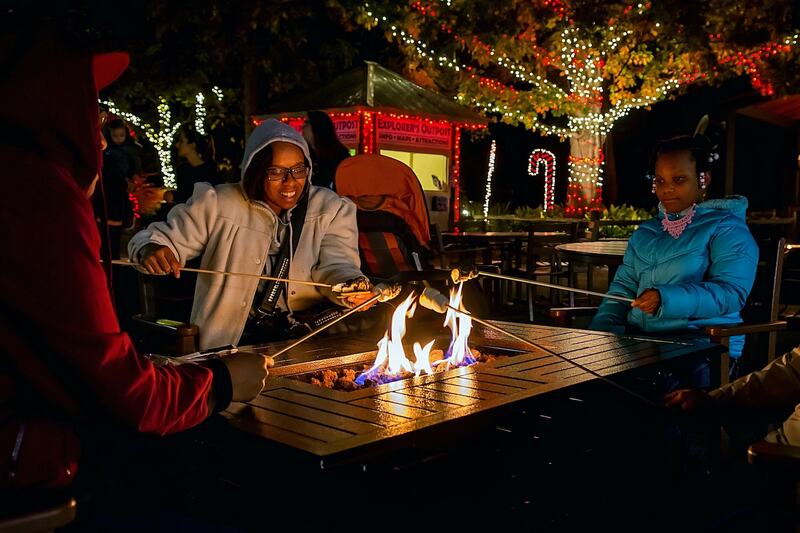 Hold A Unique Holiday Party at the Zoo! 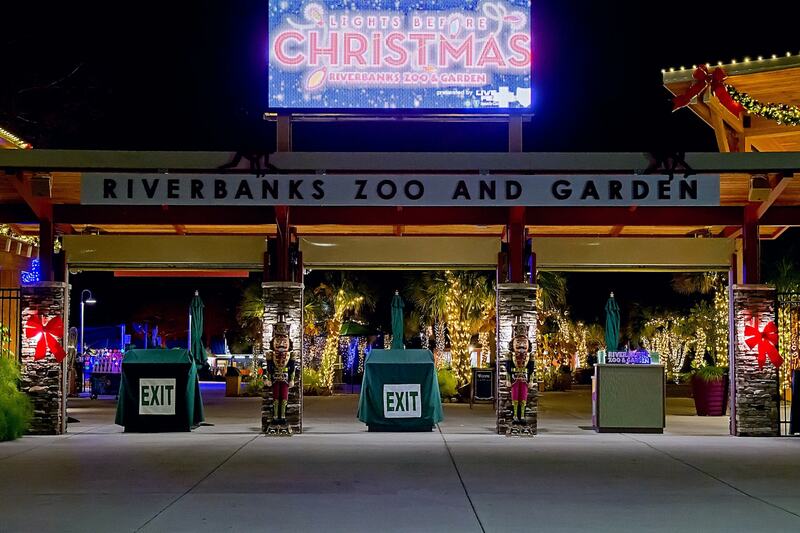 We’re talking about Christmas in July at Riverbanks! The start of the second half of the year means we’re on the downhill slope to the holiday season. With summer winding down and kids headed back to school soon, next thing you know it’s the busy fall season followed by Thanksgiving and then it’s officially holiday season! Let us help you go ahead and get your unique holiday party planned and out of the way before its crunch time. So, why Riverbanks for your holiday party? Lights Before Christmas– Where else can your guests also experience nearly one million twinkling lights and countless decorative images in addition to the great party you throw? 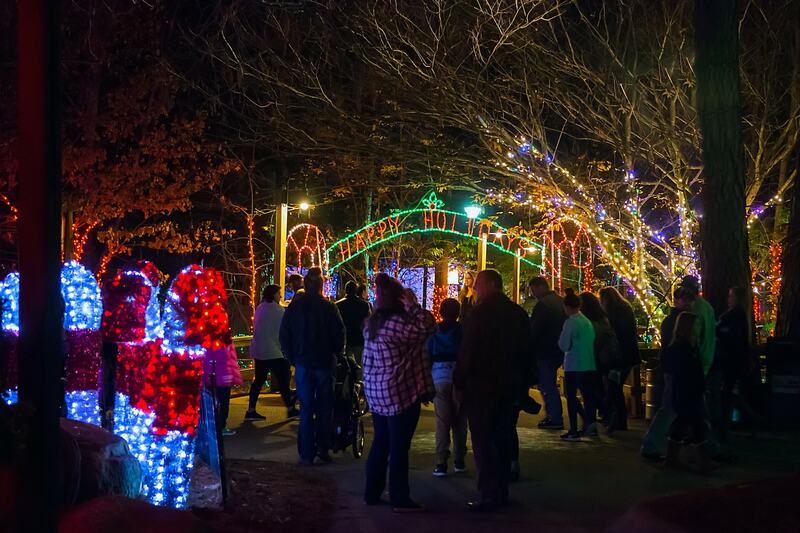 By having your event at Riverbanks Zoo, you get to treat your guests to experience Columbia’s longest running holiday tradition, Lights Before Christmas. Four Unique Venues– When you’re describing venues that feature a 55,000 gallon coral reef aquarium, a rustic wooden beam ceiling and overlook the elephants, everyone’s favorite cold weather birds, penguins or gardens showcasing more than 4,200 species of native and exotic plants; unique doesn’t seem to quite cover it. Our venues are truly memorable. Your guests will be talking about the location all the way into 2019. Not only does having multiple event spaces help you find the perfect fit for your group, it also means were more likely to have one of your preferred dates available! In-house Catering– Riverbanks partners with an exclusive, onsite event-specialist caterer to ensure your culinary experience is delicious and your event runs smoothly. Our caterer is committed to quality, sustainability and supporting local farmers. There are several menu options for you to choose from or our team is happy to work with you to customize a menu for your group. In-house catering also means one less vendor you have to worry about! Holiday Party Package Options– Our packages are designed to save you time and money, while still allowing you to customize the event to perfectly fit your group. Broken down into four simple steps, you’ll have your party planned in no time with the ease of our Holiday Party Package. Now that you have Christmas on the mind, why don’t you go ahead and fill out our inquiry form. We’ll be in touch shortly with some more information. Or if you prefer to give us a call, our number is 803.602.0900. Of course if you didn’t see what you’re looking or have any questions please don’t hesitate to let us know. We’re happy to help you figure out the best spot for your group. For example, still looking for a unique holiday party venue, but don’t think Lights Before Christmas is the best fit for your group? No worries! 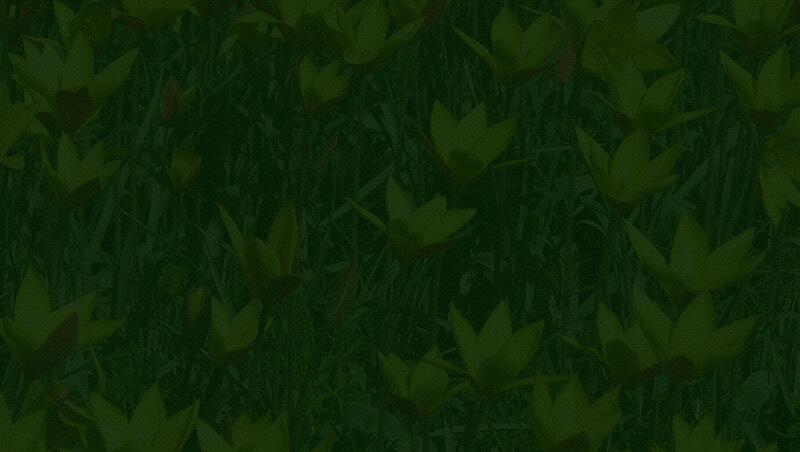 We have the beautiful Magnolia Room in the stunning Botanical Gardens also available.